will this take an entire week ? well you're welcome to show us some footage of you and 3 other pro guys with ARs vs 4 pro snipers. I'd love to see how that pans out. HK417!!!! Weapons and fixes imo..People are teleproting. Devs Please fix your game! So i got the h417 just to see what op was talking about. k well the recoil on the H417K IS NON EXISTENT! the issue is it has next to no accuracy aka high spread when hipfiring. accuracy is if bullet goes where crosshair is pointed. I think he meant how sights jumps too much after firing a shot, making it impossible to land next one if you don't wait abit. Being 3hk this is very very punishable. HK417 currently is one of the highest skill required weapons in the game . How do I get this M4? Sure, why not, as long as those levels are somehow justified. The maximum level/rank is 1000. You can be level 1000? What's the point? Unless there are some unlocks, there doesn't seem to be a point in it. There should be unlocks for both player level and weapon level, that go beyond level 30 (for weapons that is). 2. RiP then put a fake link. Anyways, if you fill it and put at least a step by step to reproduce it, it will be already a good help for us. 1 : However, we need at least an approximative time stamp for data tracking on our side. 2 : a screenshot (or a video in this case) is always useful for us to understand the issue. Hey there! Thanks for the thread about this bug. You throw the Sticky Nade , You Die , Nade Explodes after your dead the enemy next to it Dies. let us lower the opacity it often times gets in field of vision. We could not connect you to HQ. > . < English isn't my first language lol and I'm skim reading. You can create a shortcut for the game and change the shortcut's icons if you wanted to. Which you couldn't do without "steady hand" perk. Without "steady hand" bullets go everywhere even with Uzi. I honestly think a lot of my woes would be minimalized if they would just fix the latency / lag issues, or at least not be as noticeable. What I feel will hold this game back. It just sorta deflates me a bit, all these guns and everyone ends up using the same 4 - 5 because of how skewed the balance is. Everyone just sprints around spraying from the hip, and sadly the game seems to cater to that design-wise. Middling TTK, unending stamina, lots of sharp corners and netcode? This is why I stopped playing CoD titles after MW2. Yeah. I was expecting this game to be more like CoD4, but the more I play it, the more I realize its just later CoD-s with better hipfire. Though its nice for free to play game, I do not like that high TTK, and hip fire accuracy. 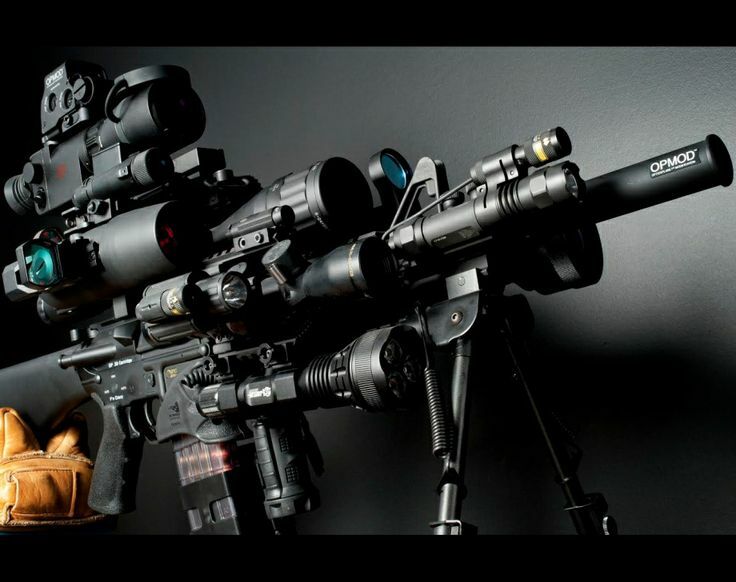 We may add another variant in the future but the current HK417 is more than likely going to be staying as a semi-automatic weapon. I like the semi weapons, just wish -its wasnt so bad with recoil, or adding another slot to be able to add foregrips. 3 slots seems a bit weird imo. Some people like to add atleast something like scope,lazer,barrel,foregrip s, and some kind of silencer/flash/compensator ..
Why should we stop at 4 ? when we can have this ? Though, I agree, HK417 has crazy recoil, compared to all weapons that are hipfire machines. Even SCAR H is inhumanely accurate while firing form the hip. That's what im saying. the game literally caters to that spray and pray bs. People tell me to do the same, and Idk but it feels cheap, and easy to keep spraying and praying. I've seen people take out like 4-6 people spraying, and the majority of the time they wernt even fully on the enemy. Idk, I just hate these types of games that cater to it. Also I'm starting to not like it as much anymore, because I noticed abilities to either see where the enemies are at or the scope that lets you spot enemies through walls. Like come on. thats wack. Guess I like games based on skill not who can spray fasterbecause I will always be at a disadvantage because I just dont like doing it and 1s in a while Ill do it. Spraying and praying to me is hip firing constantly. i like when people say best player and then they are using a sniper. lol. Ah, my bad I didn't understand well. That is true, however Hk417 is my favorite gun. In this game, its too nerfed. Thats why we need auto version. Besides, if we get Auto HK417 devs could make it have less damage easily. It would be a bit logic breaking, but still, its what some games do when they implement multiple versions of same weapon. ya purely cosmetic wise that's fine. just can't imagine gameplay wise there being a need for more than 15-10 of each class. 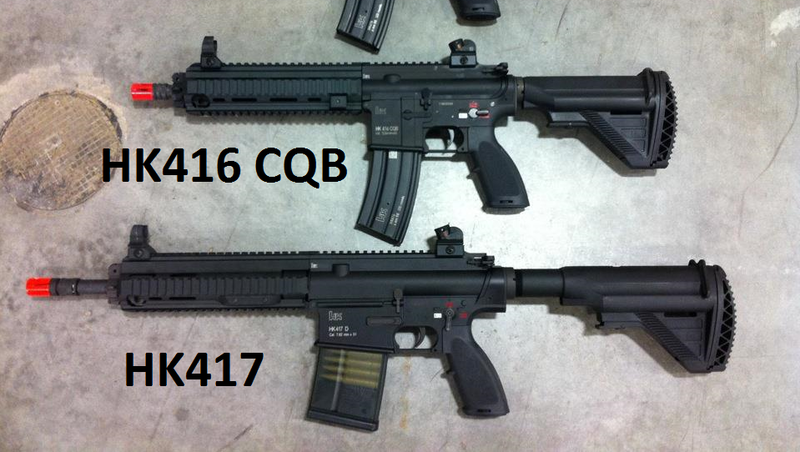 HK417 was made in 3 variations. The one we have in game, auto variation and scout variation. end of the the day it comes down to the weapon model shape. as far as spectrum of weapon types this game pretty have has that range covered. For me this is super low priority. sure those weapons look cool and I might replace a weapon with one. soooo nobody wants new/other weapons in the future ? Well then maybe just add foregrips to make it alil better. Idk, wish there was customization ingame. Being able to add, and take off attachments whenever you want.